Smile Now and Pay Later! with GE Care Credit! Many people think that oral healthcare and dental treatment in Melbourne is not very affordable. While this may be true for some dental practices and complex procedures, you will be surprised to find that with the right financing options, flexi-payments and choosing the right dental clinic, you can easily afford quality dental care. At our dental practice we offer affordable payment plans to our customers along with many other payment options including GE CareCredit. CareCredit® is a credit facility provided by GE Finance Australasia Pty Ltd (ABN 88 000 015 485) trading as GE Money. Their flexible payment plans allows you to pay for your dental treatment over an extended period of time. You will have a choice of extended payment* and interest free payment plans*. Please note: *These options are available to approved applicants only. For more information on CareCredit please visit www.carecredit.com.au. Call us in Melbourne to make an appointment with our experienced dentists for various dental implant procedure. Most dental insurances cover preventive dental care treatments such as general check-ups, dental cleanings and x-rays. Most cosmetic dentistry procedures are not covered by insurance and this can be very disappointing to many patients. CareCredit helps you get your much required advanced and cosmetic dental treatment without the worry of the cost hindering you. What’s more, the manner of repayment is also flexible and interest free, so you don’t have the additional burden of struggling to pay back. Here are some of the procedures that are covered by GE CareCredit at our clinic. Through superior cosmetic dentistry our dental clinic in Melbourne has helped hundreds of patients in Hartwell , Tooronga, Toorak, Malvern, Hawthorn, Balwyn, Kew, Box Hill, Glen Iris, Ashburton, Burwood, Mont Albert, Surrey Hills, Canterbury, Deepdene, Collingwood, Camberwell and Melbourne. 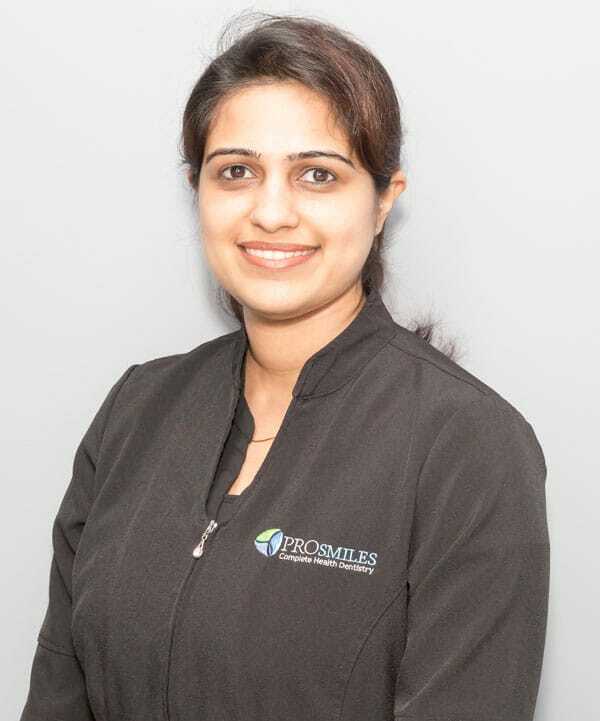 At our clinic, we offer a wide range of aesthetically pleasing, safe and natural cosmetic dental solutions to give you a beautiful smile makeover. You don’t need to keep your smile hidden anymore or be embarrassed about the appearance of your teeth. Our cosmetic dental services such as porcelain veneers, teeth whitening, dental implants and bonding make it possible for you to live confidently once again!